Here's a few things that I'm loving lately. 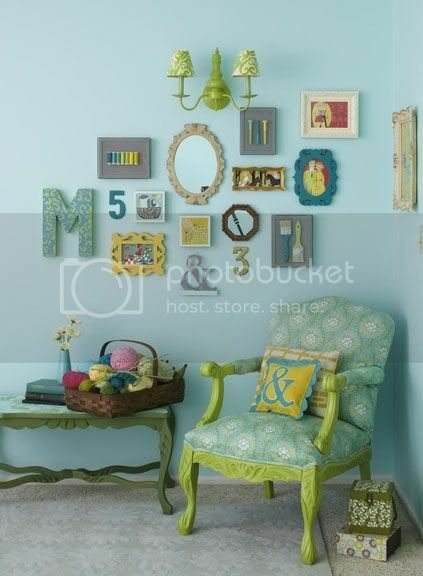 I'm loving collages...and these bright colors. Rachel's bow garland is just too cute! 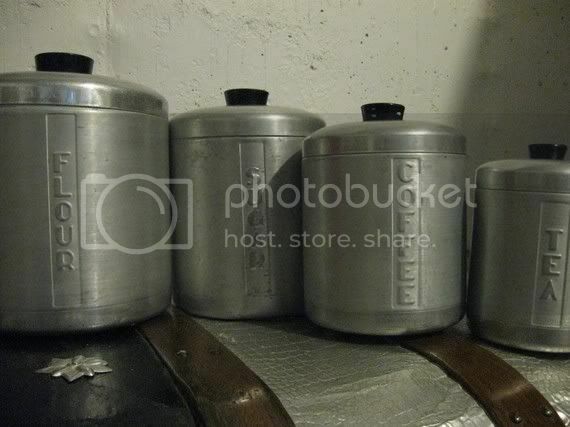 I'd love to have a set of these. 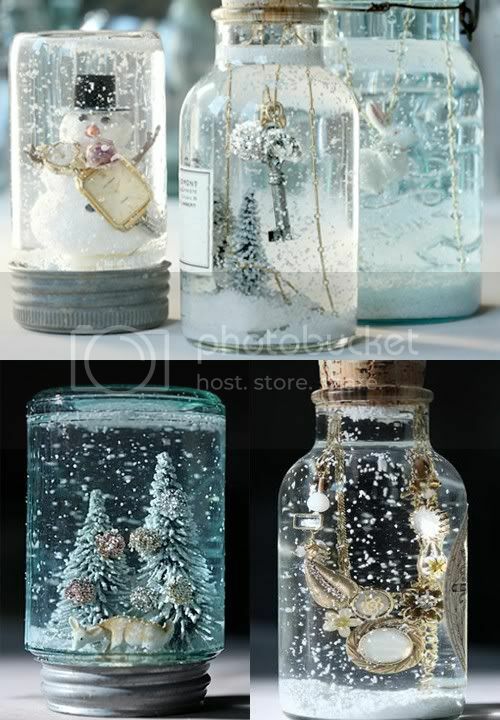 How cool are these DIY snow globes!? What are some things you're loving today? 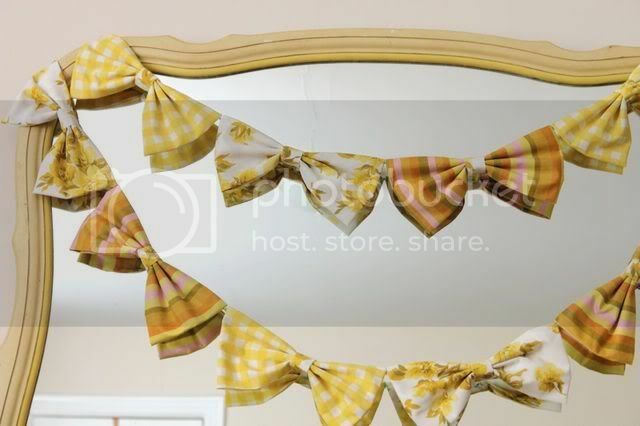 Absolutely love the bow garland, and the color scheme in the first photo! Your blog is too cute!